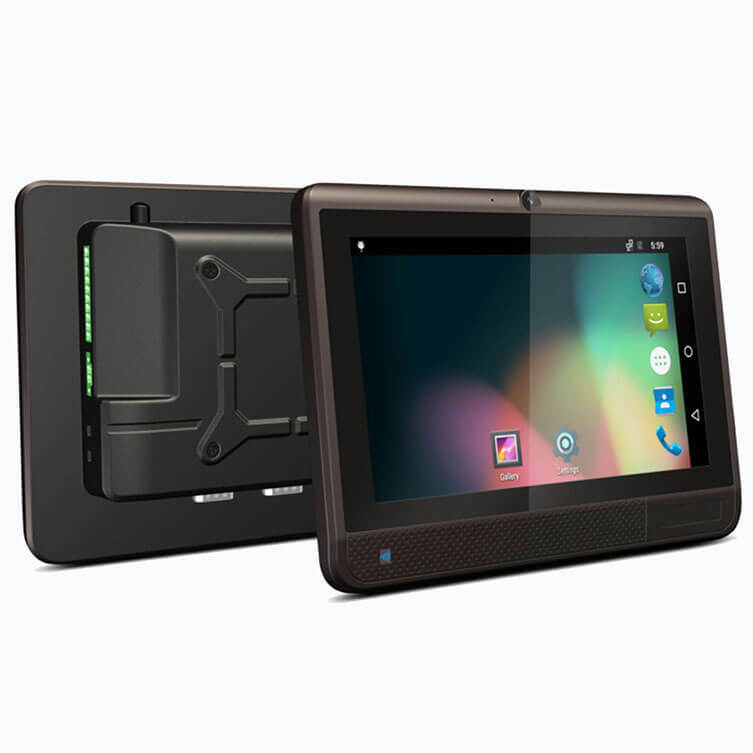 Midas Touch MTA-3078 is a 7.85”rugged Android handheld tablet PC w/Quad-core processor with full functions. 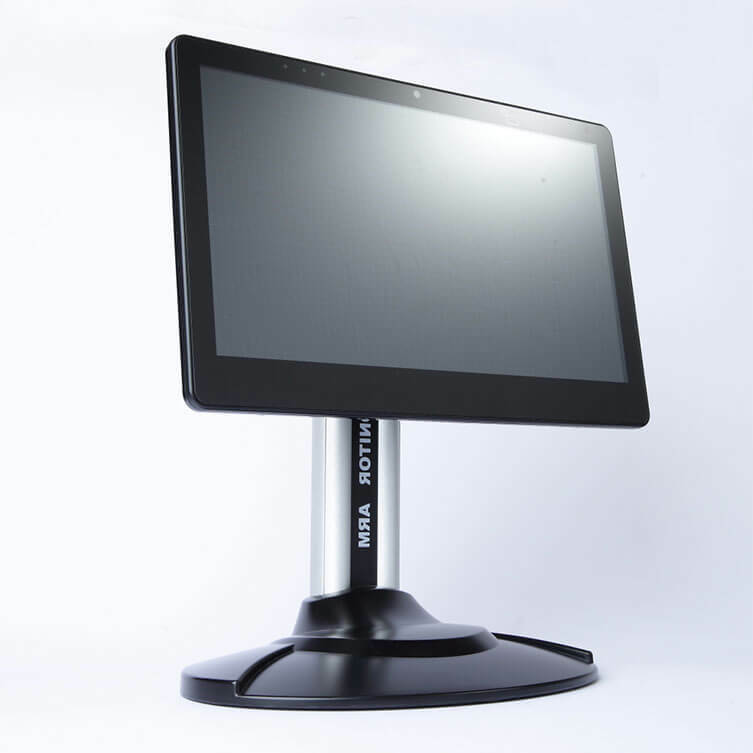 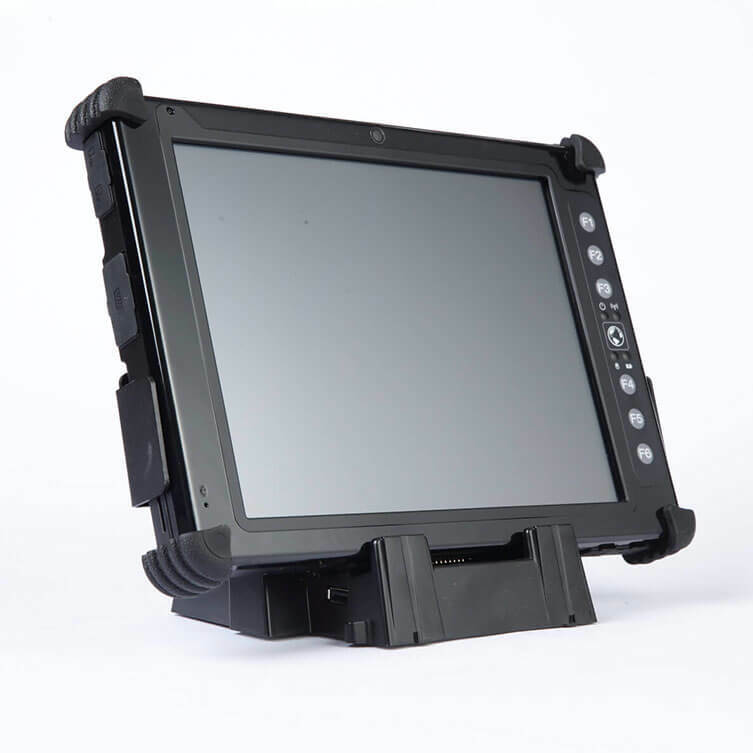 With fully rugged IP-65 enclosure to protect from dust and water, 7.85” TFT color LCD 1024 x 768 HD resolution with P-cap Multi-Touch and field replaceable battery with optimized battery life up to 8 hours, these features add more benefits to the products. 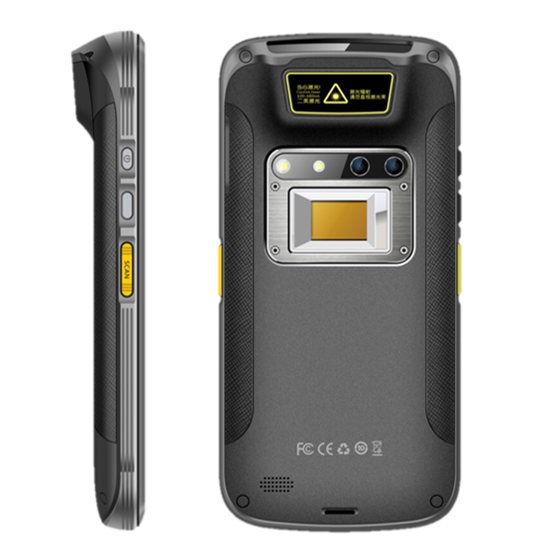 Even better, you can use high mobility with multiple-connectivity including WLAN, Bluetooth, and WWAN and Built-in 1D/2D barcode imager and 5MP front camera and 13MP AF rear camera with flashlight. 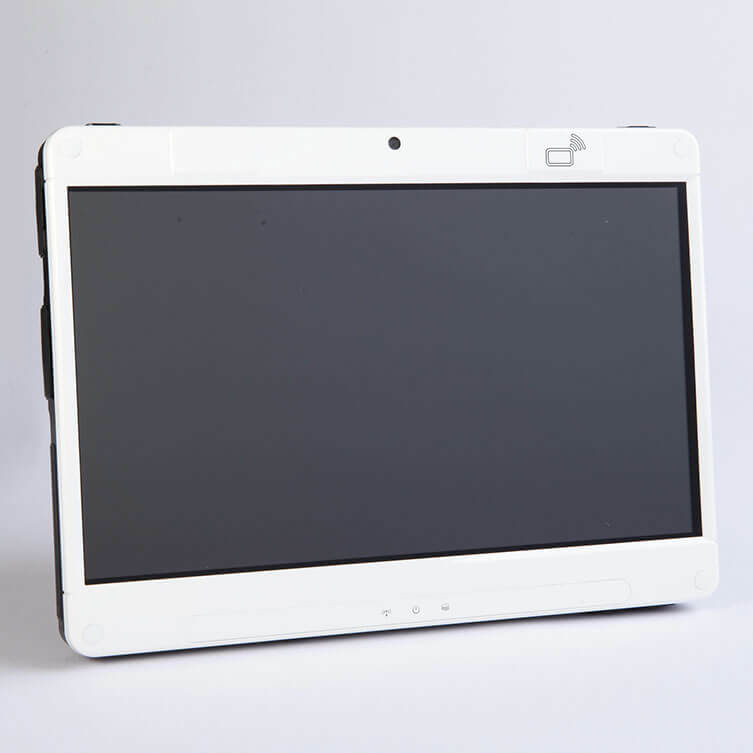 Fully rugged IP-65 enclosure to protect from dust and water. 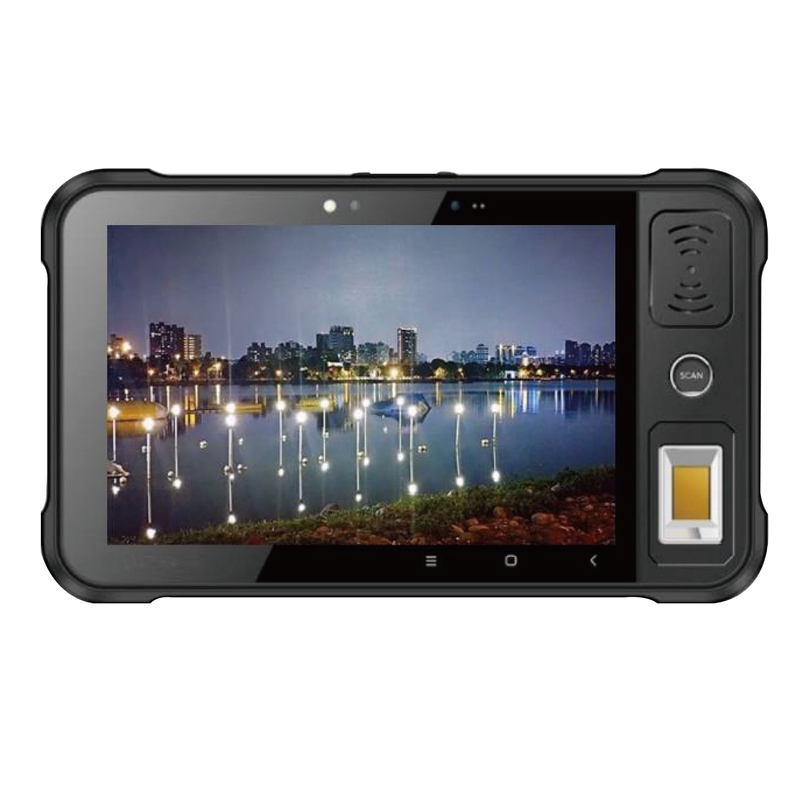 MTA-3078 (T751BA) R1.0 7.85″, Rugged Tablet,Quad-core 1.3GHz,Capacitive Touch, 2M front/8M rear camera,1D barcode, NFC, 2G/3G,802.11b/g/n, GPS, US standard adaptor, RoHS. 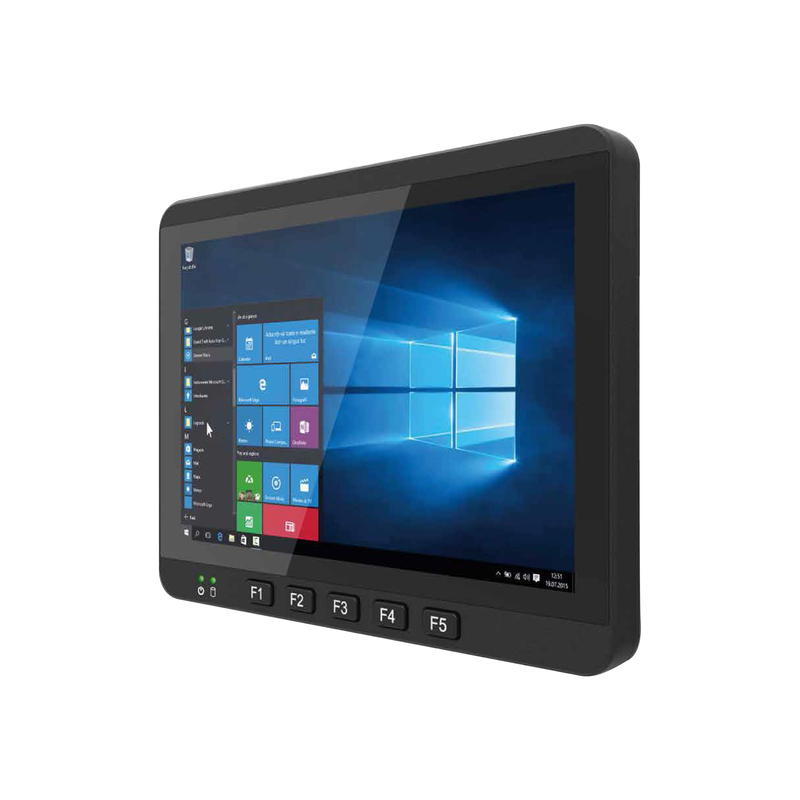 MTA-3078 (T752BA) R1.0 7.85″, Rugged Tablet,Quad-core 1.3GHz,Capacitive Touch, 2M front/8M rear camera,2D barcode, NFC, 2G/3G,802.11b/g/n, GPS, US standard adaptor, RoHS. 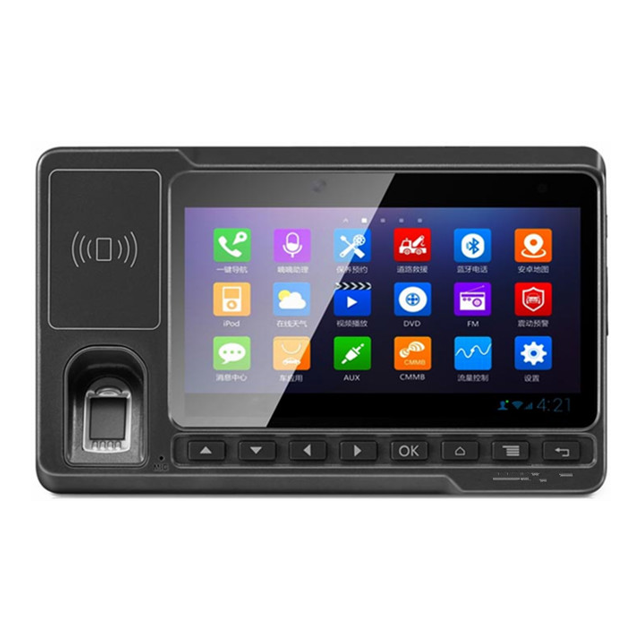 MTA-3078 (T751BE) R1.0 7.85″, Rugged Tablet,Quad-core 1.3GHz,Capacitive Touch, 2M front/8M rear camera,1D barcode, NFC, 2G/3G,802.11b/g/n, GPS, EU standard adaptor, RoHS. 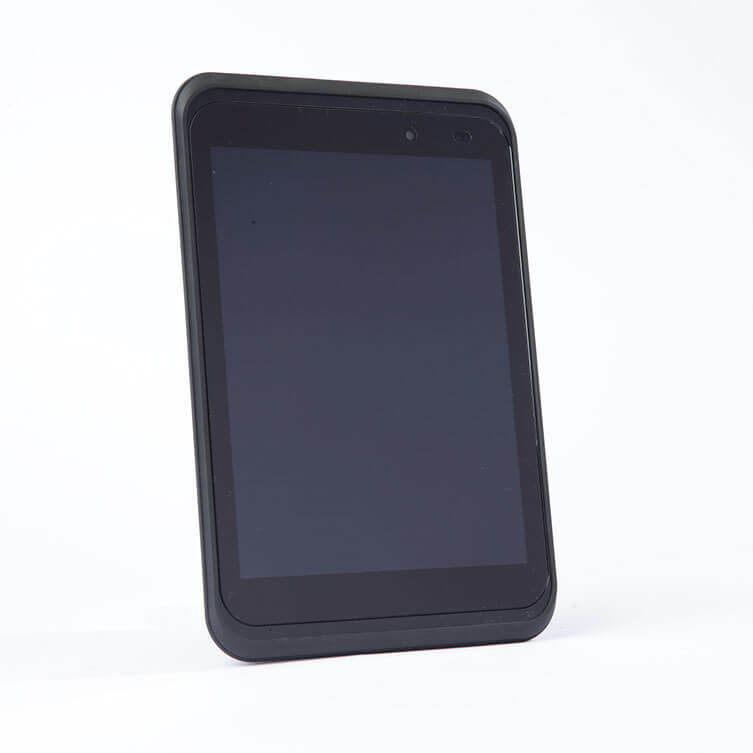 MTA-3078 (T752BE) R1.0 7.85″, Rugged Tablet,Quad-core 1.3GHz,Capacitive Touch, 2M front/8M rear camera,2D barcode, NFC, 2G/3G,802.11b/g/n, GPS, EU standard adaptor, RoHS.